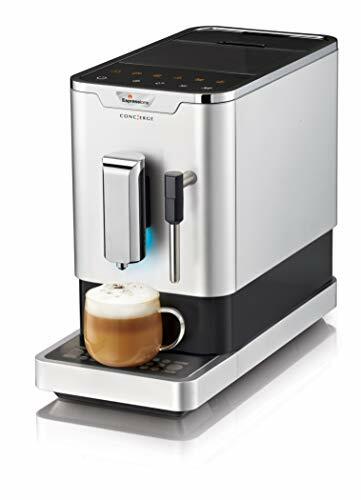 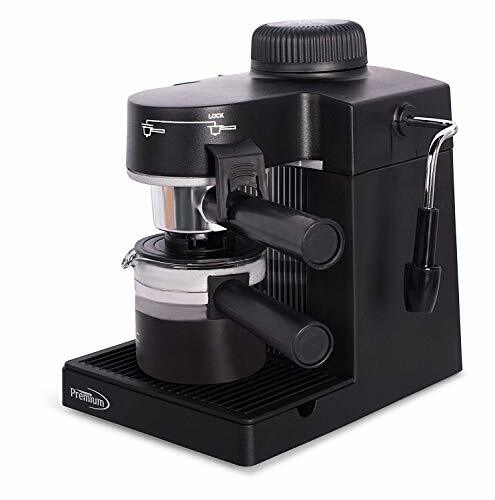 AUTOMATIC COFFEE/ESPRESSO MAKER: Nespresso VertuoPlus offers the latest innovation from Nespresso with an all-new design and colors to complete the perfect single-serve Coffee or Espresso cup experience. 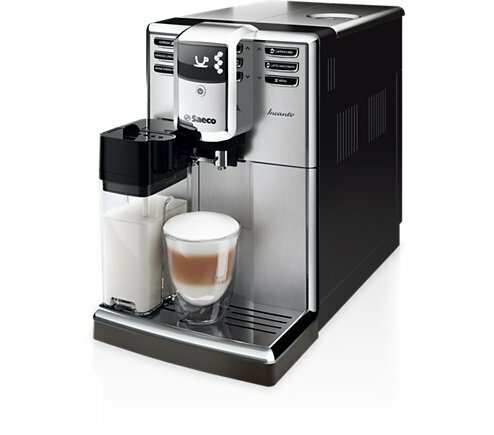 Designed for Nespresso capsules only. 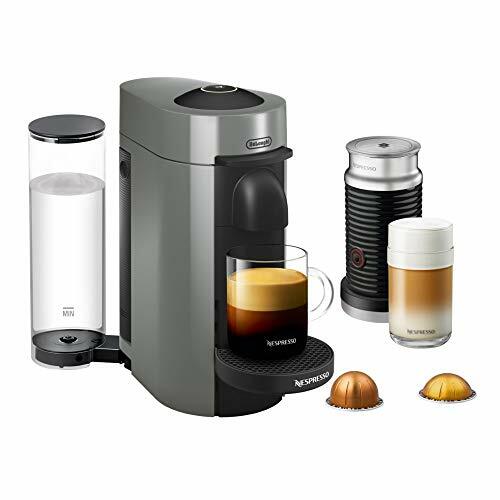 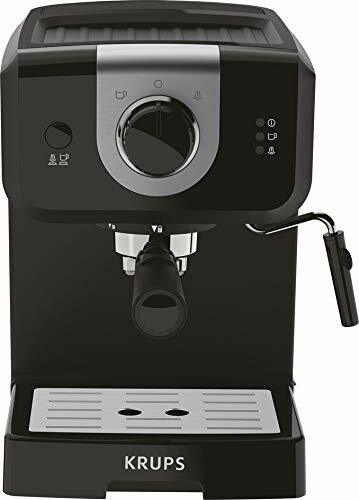 SMART COFFEE MAKER: Brew the perfect single-serve Coffee or Espresso drink time after time, thanks to Nespresso’s technology using barcodes to deliver the best in-cup results including the perfect crema for large Coffee cup sizes. 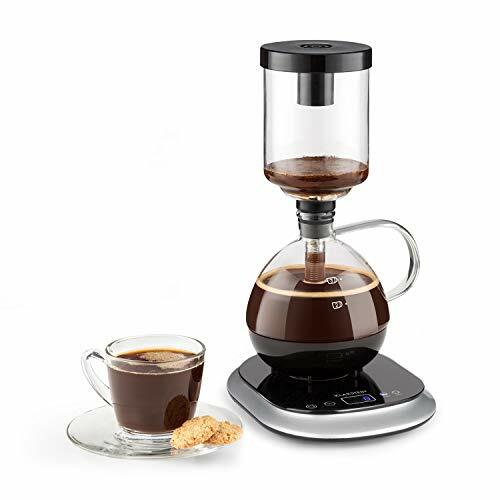 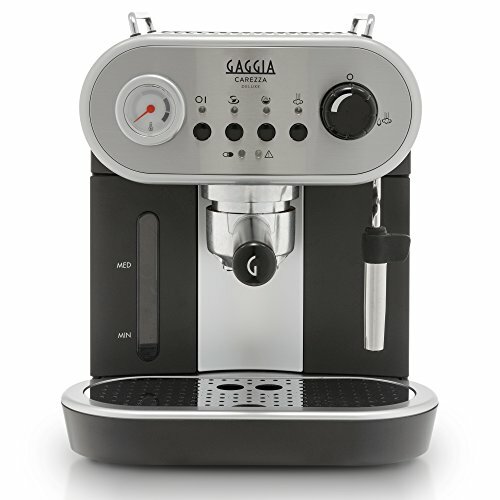 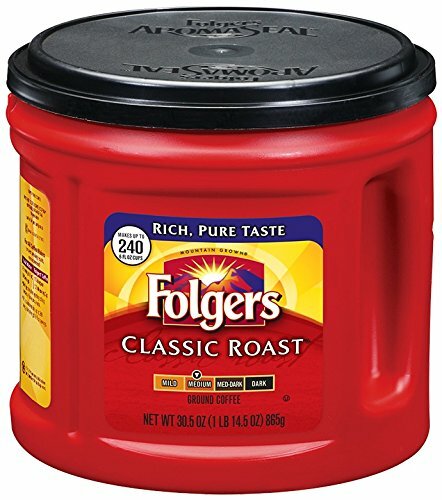 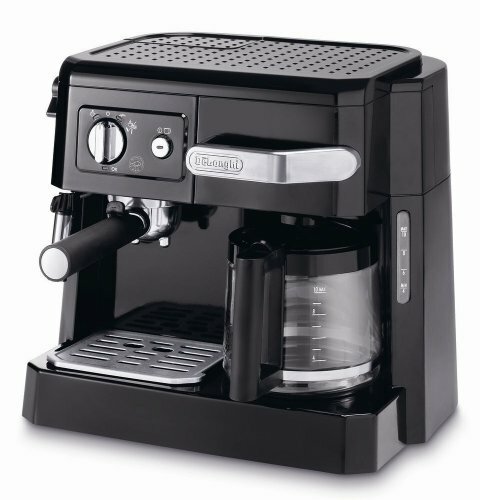 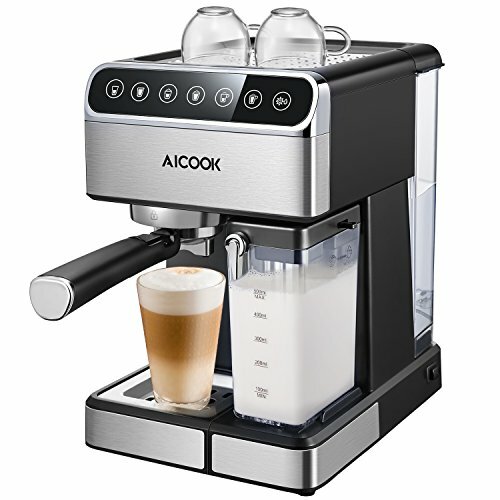 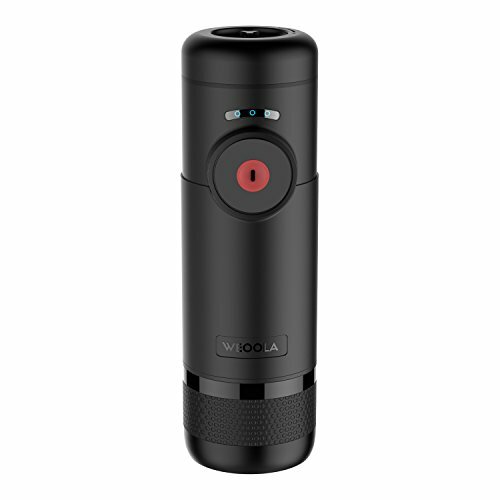 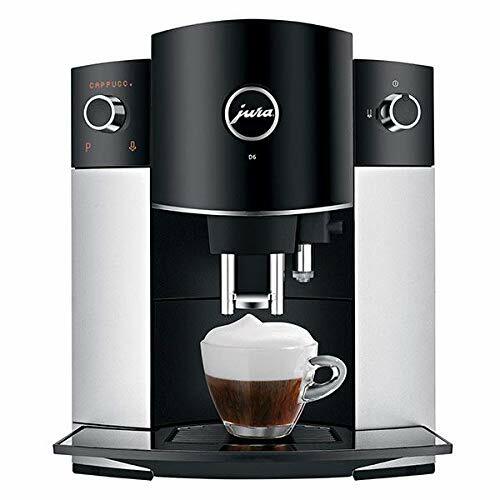 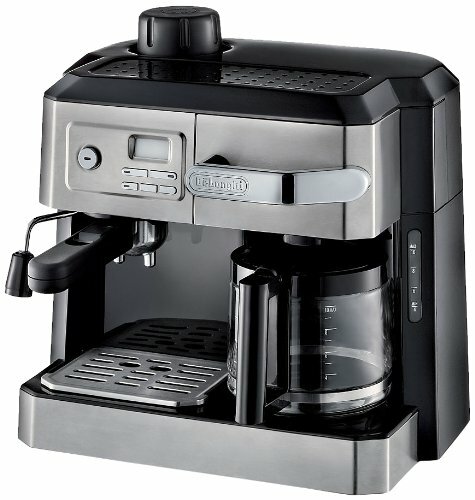 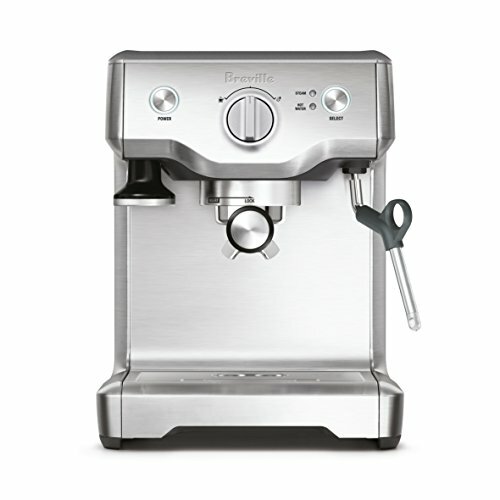 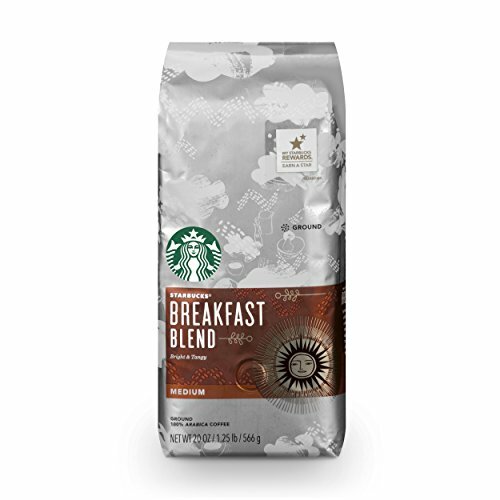 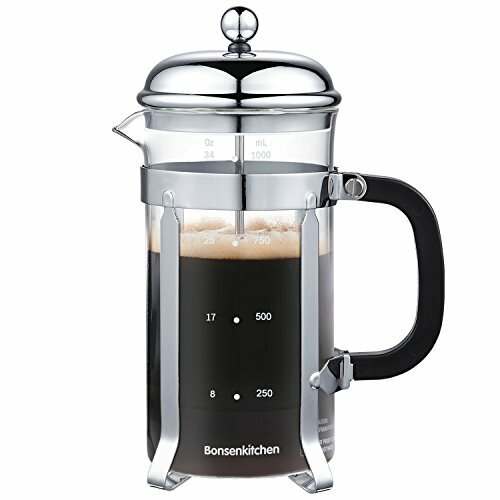 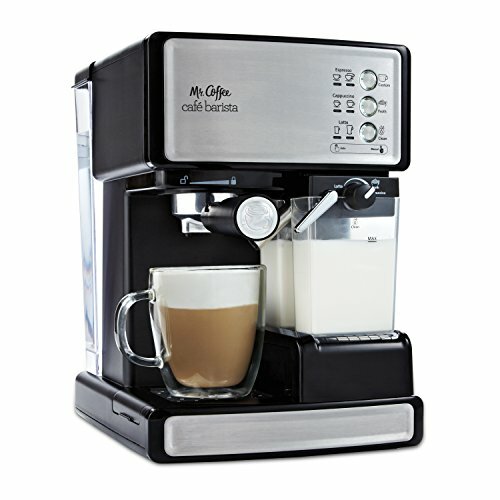 Simply insert the capsule and enjoy freshly brewed Coffee or authentic Espresso.